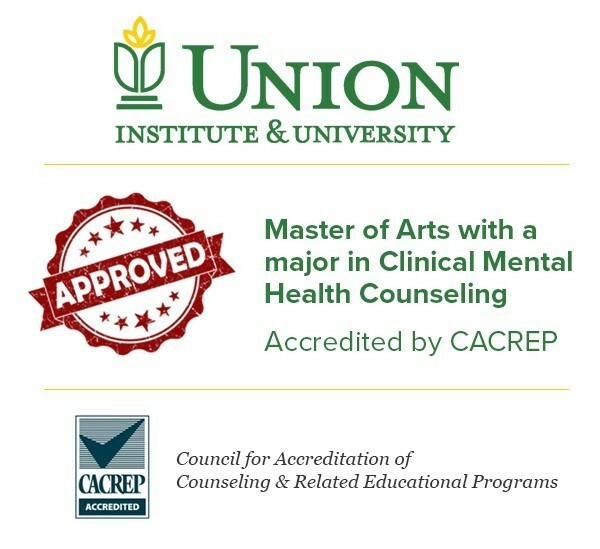 Union Institute & University’s Master of Arts in Clinical Mental Health Counseling Program is awarded accreditation by the Council for Accreditation of Counseling and Related Educational Programs (CACREP). Accreditation ensures that students receive a curriculum based on the highest educational standards. CACREP is the accrediting body for master’s and doctoral degree programs in counseling and its specialties offered by colleges and universities in the United States and the world. Nelson Soto, provost and vice president for academic affairs, credits the faculty for their commitment to provide the highest quality education possible to our students. Dr. Brown is excited about the future.  The UI&U major in Clinical Mental Health Counseling prepares the student for certification or licensure as a professional counselor or clinical mental health counselor. It also equips students for future doctoral studies in counseling and related fields. Students learn in a hybrid instructional format that combines online coursework, face-to-face academic experience and live/synchronous meetings between students and expert faculty.